For these services and more, trust only the experts. Reach out to HoustonTech today! 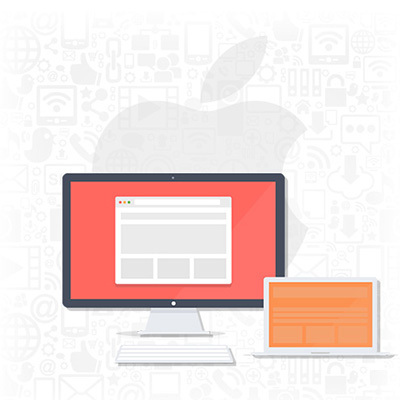 We provide Apple Mac support services in the Houston area. Contact us and request a free quote for an effective solution from one of our Apple Mac service experts.